Dads can exchange their unwanted, best kept unworn ties for a free Italian craft beer at all Carluccio’s this Father’s Day (Sunday 21st June). 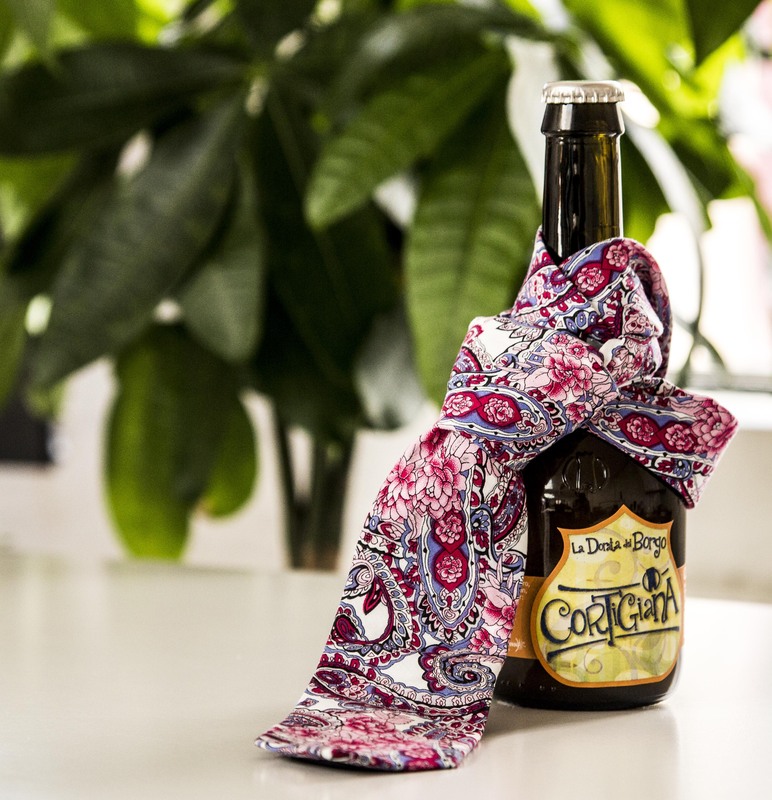 For each ‘dodgy dad tie’ handed in throughout the day, Carluccio’s will be offering an ice cold, well deserved incentive: a complimentary Reale or Cortigiana beer (330ml) when dining. Treat Dad this Father’s Day with an Italian handmade chocolate lolly. 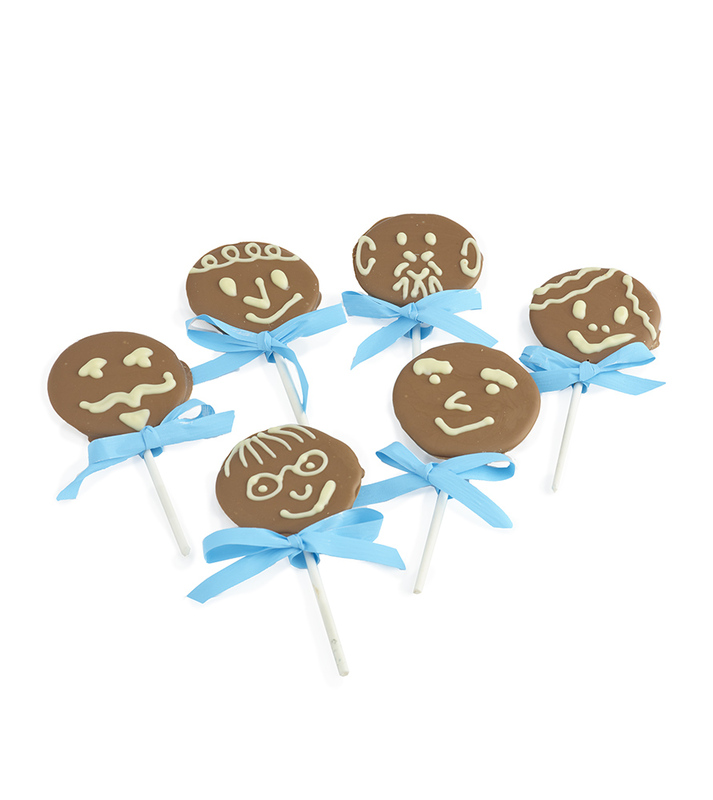 Each artisanal milk chocolate lolly is hand decorated with a charming face to put a smile on everyone’s face. Please note – lollies will be randomly selected and we cannot guarantee what design you will receive. For foodie fathers everywhere, the online exclusive Father’s Day Hampers (£30 each), which includes free delivery, is also the perfect gift. A true taste of Italy, it includes all the ingredients for a delicious Italian meal such as wild boar ragu with the perfect pasta to accompany; Gianduiotti chocolates for dessert; and a full-bodied bottle of Dolcelatto D’alba. This wine is perfect paired with salami, hard cheeses, grilled roasted meats, wild mushroom and truffles. The below cookbook: Antonio Carluccio’s Simple Cooking, is the perfect book for the novice and the enthusiast alike, packed with easy, reliable and delicious dishes. Learn about simple ingredients, preparation and how to “upgrade” basic recipes by adding “luxury” ingredients. Antonio’s firm belief is that cooking, whether for oneself or for family and friends, is one of the most loving skills. Carluccio’s Grappa has been distilled by the same family in Northern Italy for nearly 120 years. 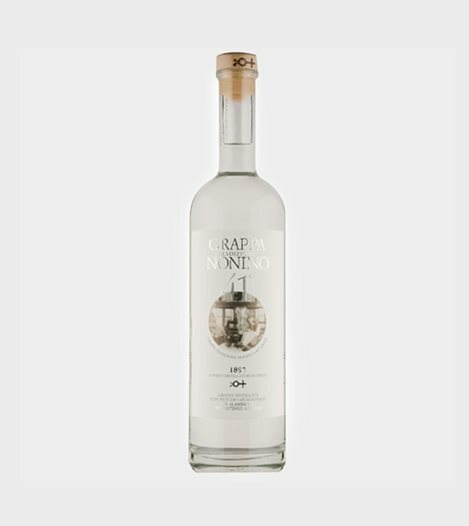 The Italian equivalent of brandy, Grappy is made by distilling the pomace of Picolit grapes – a revolutionary method introduced by the renowned Nonino family. It is traditionally served after a meal or with an esspresso as a caffe “coretto”. 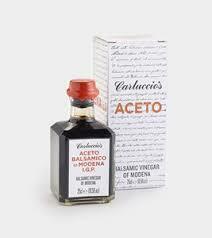 This Boxed Balsamic is the most supreme of Carluccio’s vinegars. With a syrupy texture and a complex flavour, no other vinegar can compare. Its uses are wide-ranging: from glazing meats, to drizzling on strawberries, or just simply served with Parmigiano. This is aged to perfection. 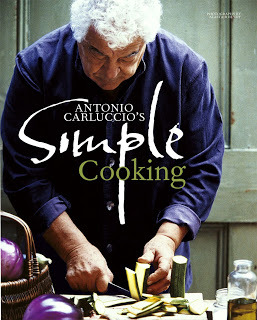 Many more ideas are available on Carluccio’s shop. 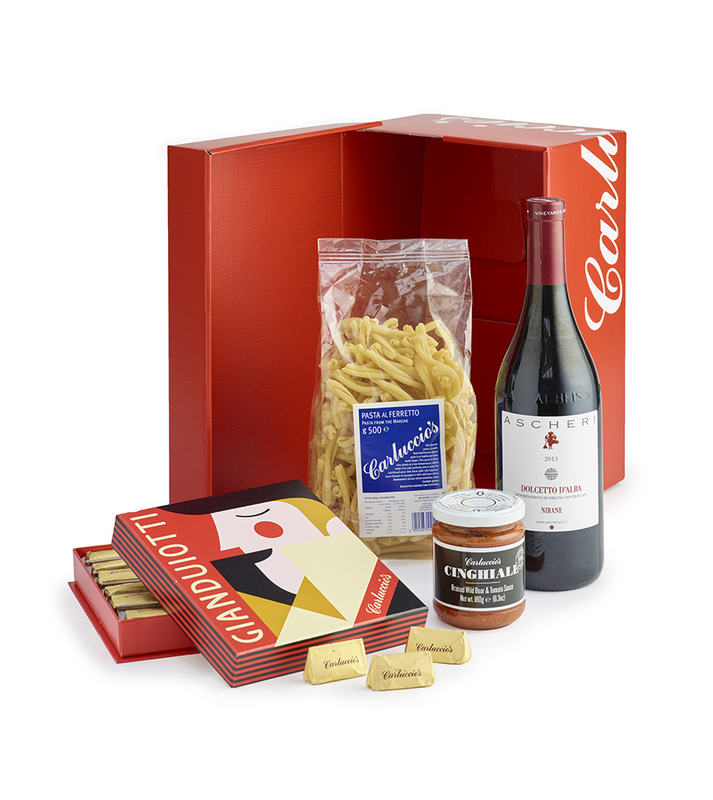 Stocks are limited, so order soon to avoid disappointment, or pop into your nearest Carluccio’s foodshop for more handpicked Father’s Day gift ideas.